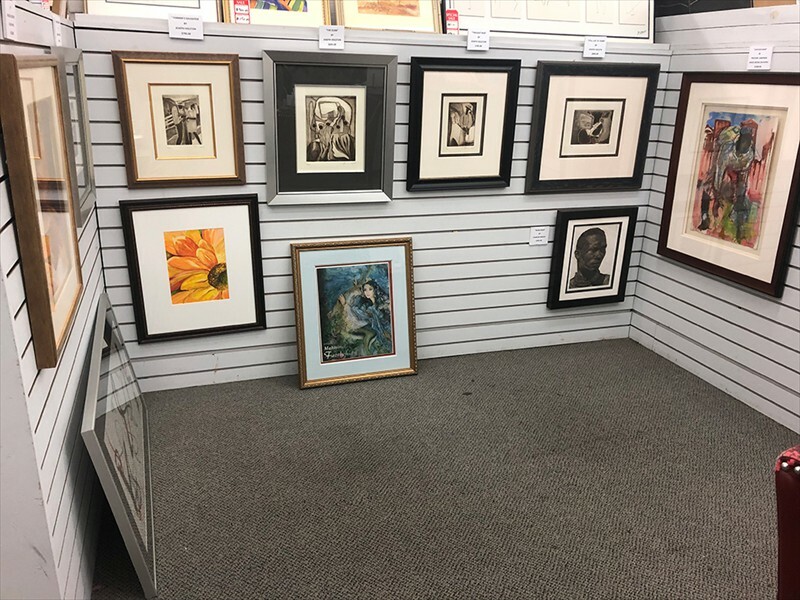 Artistic Custom Framing & Gallery has been providing outstanding framing service to residents of Wheaton, Silver Spring, Rockville, Bethesda, Chevy Chase and other cities throughout the D.C. metropolitan area since 1977. 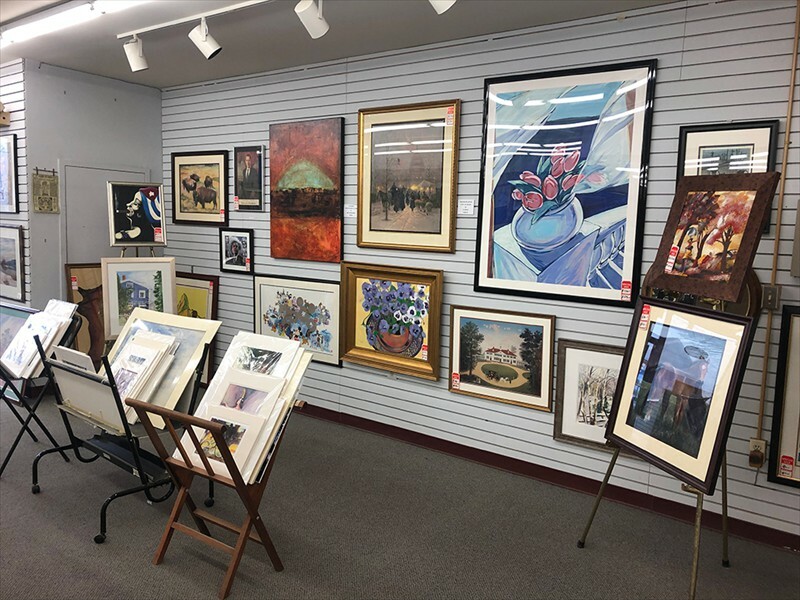 We are highly experienced and are proud to offer quality custom framing for any item you may want to display in your home or office from oil paintings, posters, and prints to diplomas, maps, and sports jerseys. 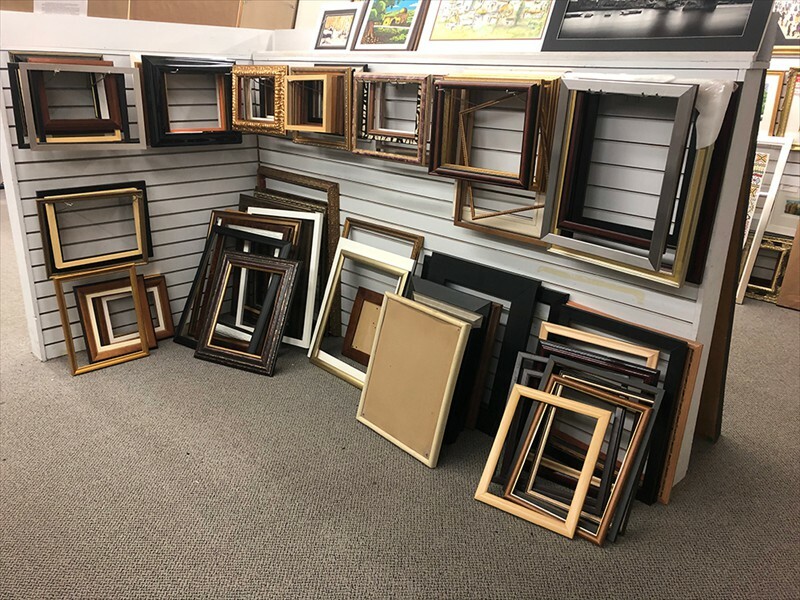 All framing is completed on site using the tremendous selection of frames we have available. We are a family owned and operated business, and we offer the highest quality service and materials. Our wide-ranging list of clients includes auction houses, several U.S. government agencies, the Army Research Center, and Montgomery County Public Schools. We take the time to listen to you and understand your project’s requirements, and we provide solutions tailored to your needs. 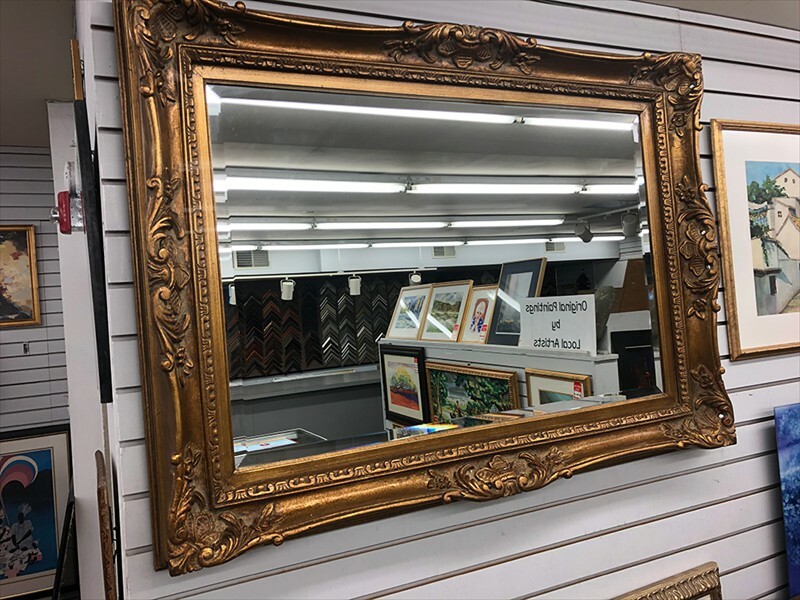 Our highly experienced staff will advise you on style, proportion, and conservation, and our extensive frame, mat, and glass options ensure you will find your ideal look. 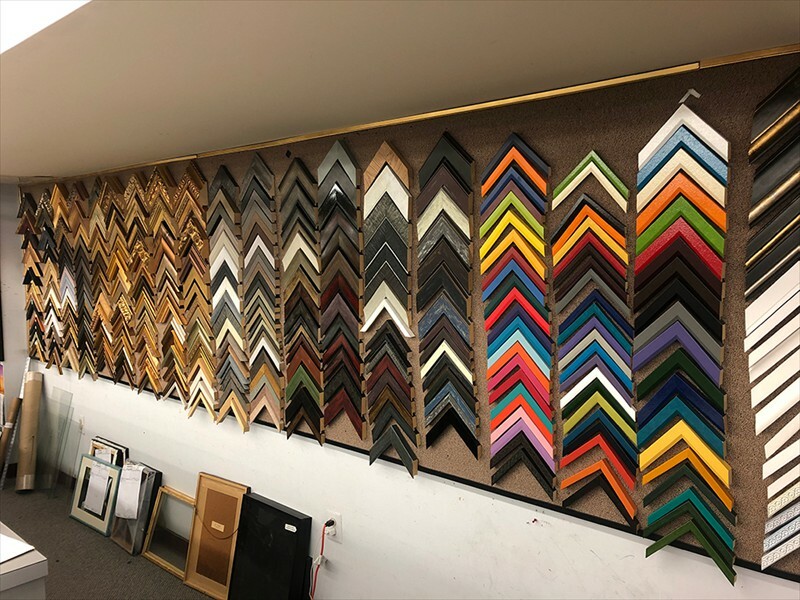 Whether you need help archiving a family heirloom or would like to mount a collage in a shadow box, Artistic Custom Framing & Gallery is your one-stop shop for the best in custom framing. 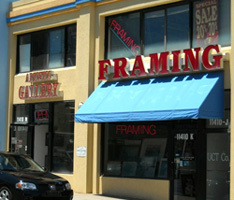 All custom framing work is done on premise upstairs from our gallery & showroom. Stop by our store to see some examples of our past work and to get ideas on how you can display your own treasures. In addition to a large selection of prints and posters, we have original work from local artists available for purchase at our store. We accept competitor’s framing coupons. Please ask about our one-day service. We are located in Wheaton, Maryland, and provide service throughout Montgomery County including to residents of Bethesda, Chevy Chase, Damascus, Gaithersburg, Germantown, Kensington, Olney, Potomac, Silver Spring, Somerset, and Takoma Park. If you’re interested in displaying your work in our gallery, please contact us. The owner was friendly and knowledgeable. I brought three paintings to him and asked for help picking frames. He found the perfect complimentary frame in seconds, and even though I couldn't visualize it, when I saw the final product, he was right. They did a great job framing my diplomas, and they were far more affordable than Michael's or the other big craft stores. They were also very patient when it took me a while to pick them up. I definitely plan to take my art there in the future! Great location to go and get an exp opinion about art. I had the pleasure to work with the owner for getting a few oil painting framed. The owner was patient and knowledgeable. I wanted to price shop and found the owner to be supportive and not pushy at all. I would rate my experience as 5 stars. Few gems like these still exists and survive as local businesses in the face of mega giants and Internet based economy. However, with something as abstract as art, you want a guide with experience and good opinions and options. 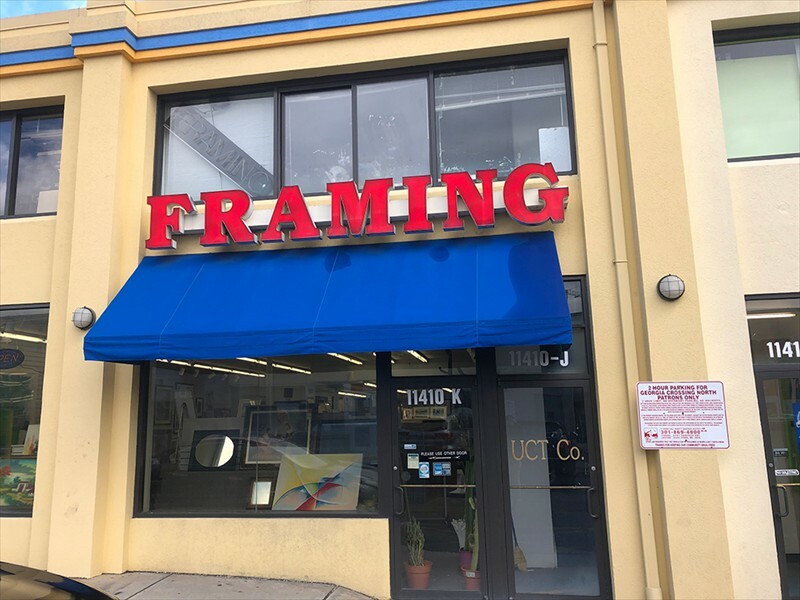 This place is hands down the most affordable framing shop in the D.C. Metro area. The turnaround time is a week or less. The staff is talented, experienced and honest. They have elevated my artwork to a whole other level!